Learn how to create a mood board to help you decorate a room. 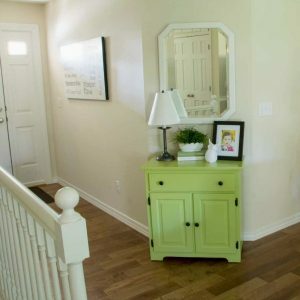 An easy way to pull ideas for a room together, and will help avoid costly mistakes! If you’re like me, when you’re thinking about decorating a room in your home, you’ve got all kinds of ideas floating around in your head. Or, you may have several ideas saved on Pinterest. Do you ever wonder how all of your ideas are going to work together in your room? Today, I’m going to share with you how to create a mood board, so you can easily collect and view all of your ideas into one place! A mood board (or inspiration board) is a digital collage of ideas for a room. Back in the olden days, (before there was such a thing as the internet), we used to cut out pictures in a magazine or catalog to make a collage of design ideas for a room. I’m really showing my age now! Nowadays, it’s very simple to create mood boards digitally. You can easily switch out design elements until you’re happy with how the room looks. One big benefit for creating a mood board when you’re decorating a room, is that you could potentially save time and money by being able to see how everything works together in the room. 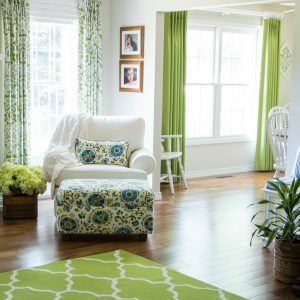 Does that paint color really go with that fabric or piece of furniture? Creating a mood board can help you avoid costly mistakes in your decorating project. I’ve created a video showing how I create mood boards. 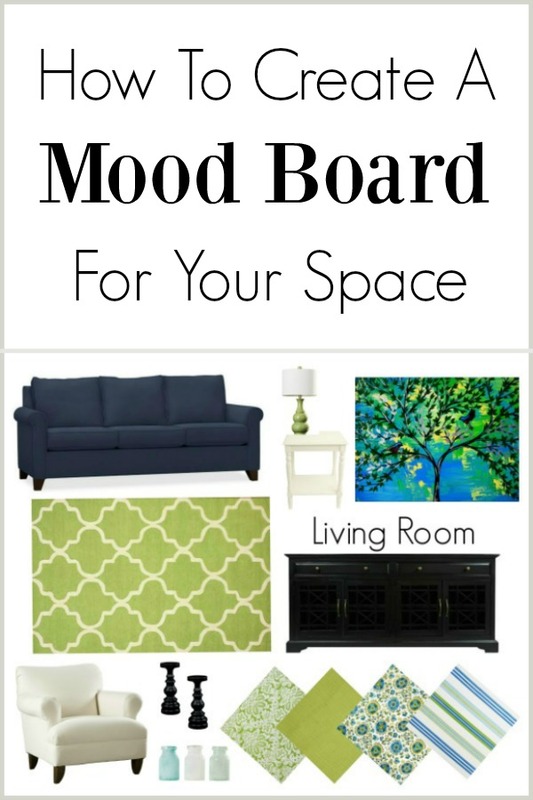 There are several different platforms that you could use to make a mood board. I’m familiar and comfortable with PicMonkey, so that’s what I used to create my board. You can get a free trial of PicMonkey HERE. For my mood board, I had to find items that were similar to the furniture pieces I already had in our living room. Then I added in the fabrics, rug and accessories. You can do the same, if you’re not starting from scratch with your design. After you find the furnishings, paint color and fabrics for your room, put them all in a folder. Then it’s very easy to upload the pictures you want in PicMonkey and arrange them on your board. I hope you’ve enjoyed this tutorial about how to create a mood board. Let me know if you have any questions. I think you’ll enjoy creating them for your rooms! This was so informative and helpful!! Can’t wait to try this using PicMonkey. Thanks Kathryn! I’m so glad you found the video helpful! It’s so easy to do using PicMonkey! Omg, I’m looking at your house and you have the same colors that I use! I’ve never known anyone who uses these colors! Just LOVE your home! I could move right in and feel right at home! I Signed up to receive your blog posts! Rebecca, thanks! I know they aren’t really the “popular” colors right now, but I love them and how bright and cheerful our house is now. Thanks for signing up for my blog posts! This is great, Jann! Can’t wait to put my own mood board together! Thanks Erin! Good luck with your decorating projects! This is such a great tutorial. Very simple and easy to understand. Thank you for sharing it with us! Thanks Kelly! Mood boards are really fun to make, and can help so much with the design of your room. Hey Jann, thanks for sharing a very comprehensive video for creating a mood boards. I had a very tough time finding a thorough videos about it last week but today this link popped up in Google. I have subscribed to your blog so that in future i will be getting posts straight away to my inbox. I really like the idea of a mood board, think it’ll be extremely usegul! Thanks for sharing this! Thanks Kelly! I’m so glad you found the tutorial helpful! This is a great mood board tutorial!! I have that same rug, and love your style and color chioces! 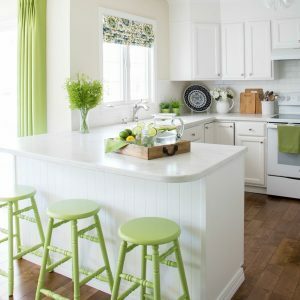 I can not wait to try a mood board for my kitchen as I hope to remodel it soon! Thanks Kathy! I’m glad you found this tutorial helpful! Good luck with your kitchen remodel!